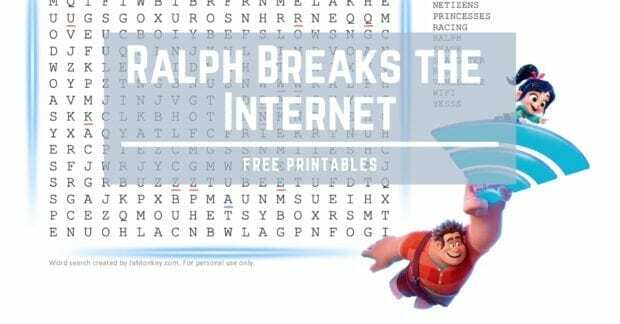 We have a collection of great Ralph Breaks the Internet printables for you! The new movie has some great new characters and each of the internet users looks like the people using them. 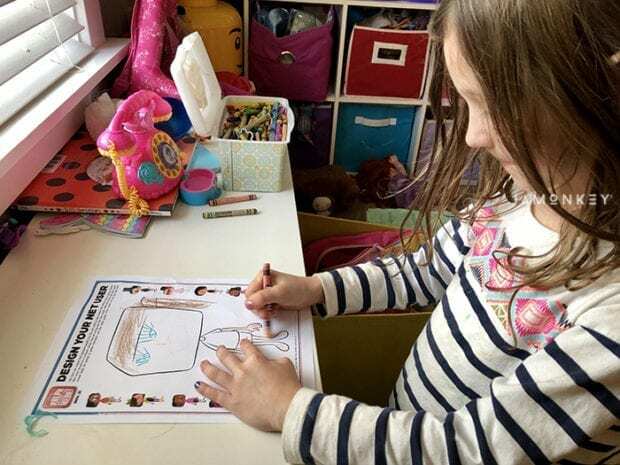 I love that this printable comes with a Design your own net user printable that kids can design. Take a look at ours below. 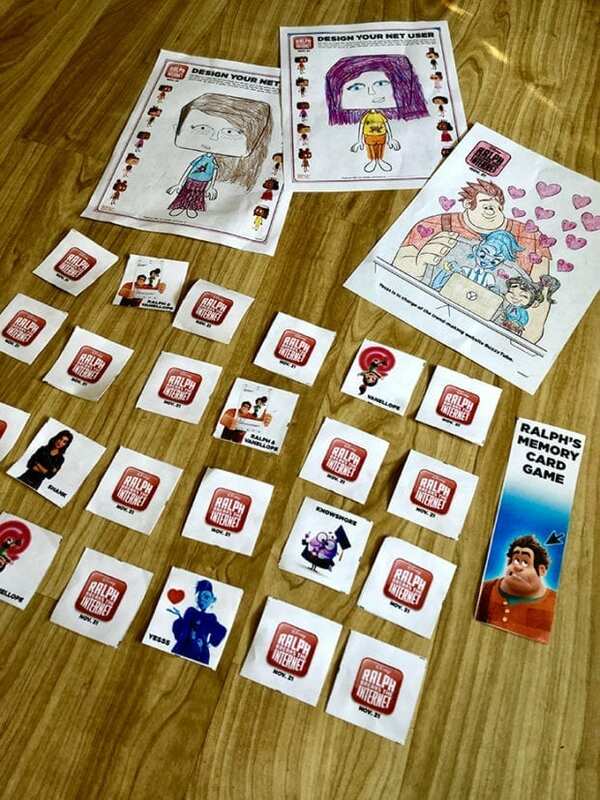 The Ralph Memory Card Game is great fun too! I even created a fun word search for you guys. Download them all below. 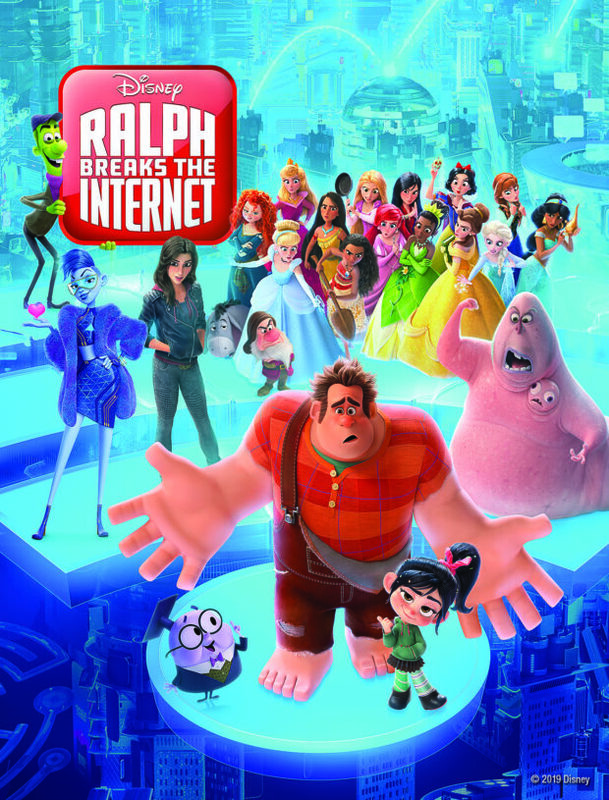 Ralph Breaks the Internet (affiliate) is available on digital download and Blu-ray™ now! Click the links below to open the printables. You can save for later or print now! I like Fix it Felix. Wreck It Ralph is our favorite Character. Vanellope! She is just great and finally helped Ralph have a real friend! I loved Vanellope in the first movie and I cannot wait to see her in this new one! I would love to see this movie. My son would definitely love to watch. He actually pretends that these little cog shape toys are the actual internet. (He connects the settings cog on phones and Roku to being the internet.) He makes the internet a real thing. he is only 4 but I know he would like this movie. My favorite Wreck it Ralph character is Ralph! My favorite character is Vanellope because of her strength. We like Wreck It Ralph the best. My little girl likes Vanellope the best. Vannelope is my favorite Wreck-It-Ralph charachter. I think that she is funny. I haven’t seen the movie yet, so I don’t have a favorite.